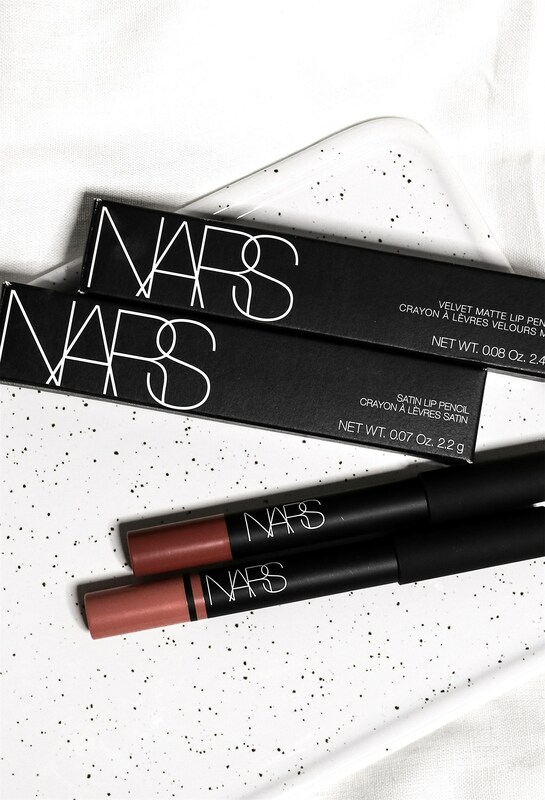 NARS har finally made its debut in Norway, and you know I had to order myself some products the day of the launch. NARS has been a favorite brand of mine ever since I got my first products from them - the Sheer Glow Foundation and Laguna Bronzer. The thing that really caught my attention when it came to NARS products was their beautiful and sleek packaging. Ever since my first "touch" with NARS I've been trying to grab some products when I've been overseas. I'm so glad that I can finally build up my NARS collection from home, and I've recently added four new products to it. The one thing I knew I had to get was the Natural Radiance Longwear Foundation. I LOVE me some radiant skin, and this foundation sounded like everything I've been looking for in a foundation. The foundation has a high to full coverage natural, radiant finish and claims to provide 16-hour wear. It is transfer, sweat, and fade-resistant, and comes in 33 shades. I did have a hard time choosing a shade as my shade in the Sheer Glow - Siberia, isn't available in the Natural Radiance Longwear Foundation. I was also a bit disappointed that there wasn't a yellow or neutral undertoned pale shade, as I knew the shade Oslo would be too pink for me. I gambled and went for the shade Mont Blanc, which is a bit too dark, but I can totally make it work. I love cheek products and wanted to add a product I've been eyeing for a while to my cart. 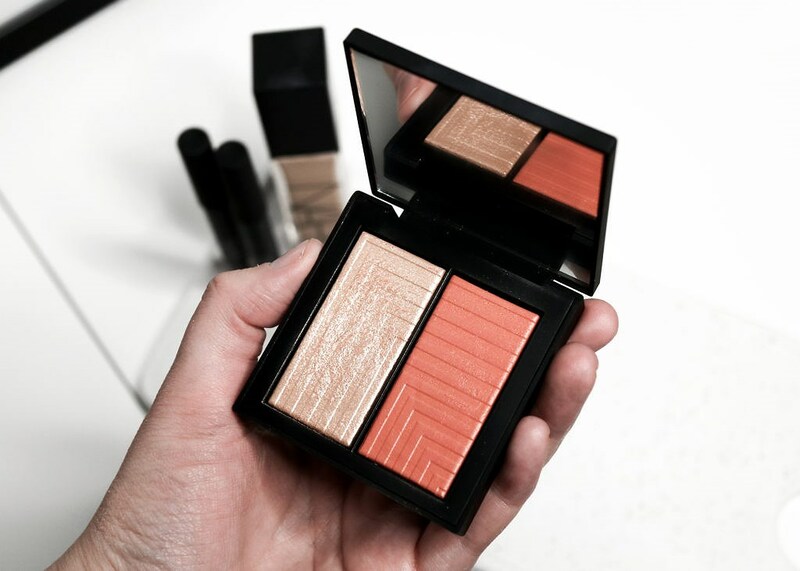 I'm talking about the Dual-Intensity Blush duos. This is a product you can use wet or dry, depending on which type of finish you want. These blush-duos are purely pigmented and easy to build up depending on how much coverage you want. I bought mine in the shade Frenzy, which comes with a gorgeous pink-gold highlighter and a shimmering bright tangerine blush. The shades swatch beautifully, and I love the handy packaging it comes in - perfect for travel! Lastly, I decided to get two lip products as I haven't tried any lip products from NARS before. I've always been very keen to try the Lip Pencils as the colors look amazing, and I like the idea of a big lip liner. These lip pencils are rich with pigment, non-drying, long-lasting, and comes in a ton of gorgeous shades. 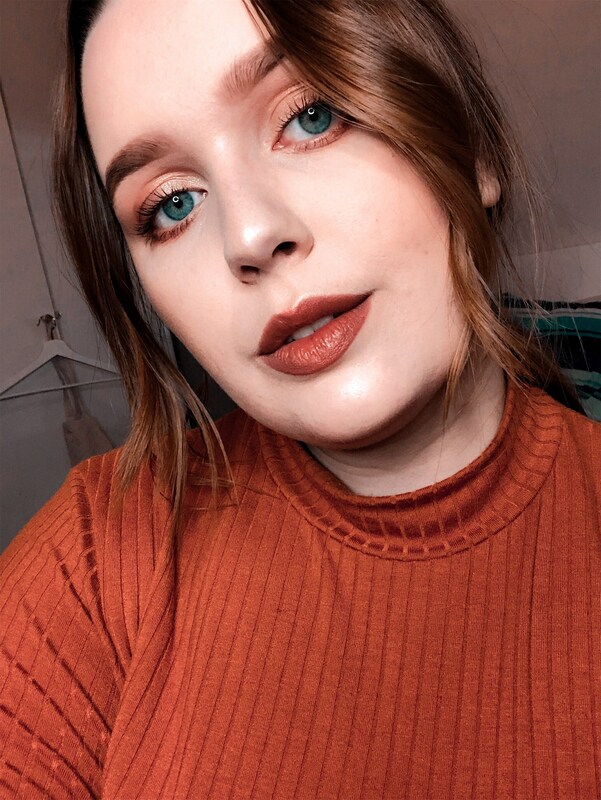 I bought one of the Matte Velvet Lip Pencils in the shade Walkyrie, which is a burnt coral red - perfect for fall. I also bought a lip pencil from the Satin Lip Pencil line in the shade Biscayne Park, which is a pink guava shade - perfect for everyday! 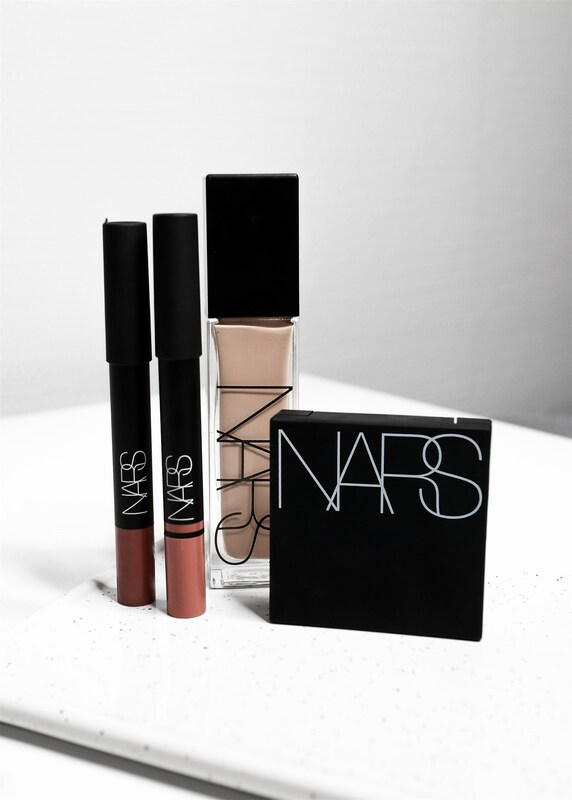 I'm so excited to try out my new products from NARS, and I can't wait to grab some more. Let me know which NARS products you recommend and which ones are your favorites!